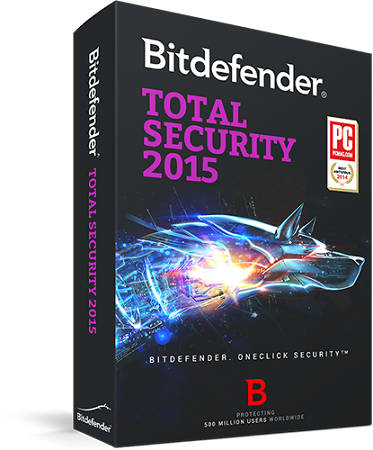 Bitdefender Total Security 2015 is the ultimate anti-malware software. It builds on technology awarded Best Protection and Best Performance to defend your device with just one click. Lock confidential files in an encrypted vault and use Bitdefender Safebox™ to securely stores photos and videos online. Device Anti-Theft helps recover your device in case of loss or theft.